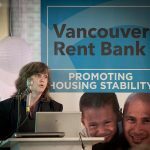 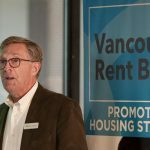 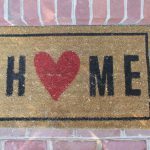 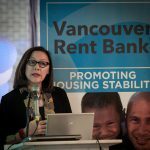 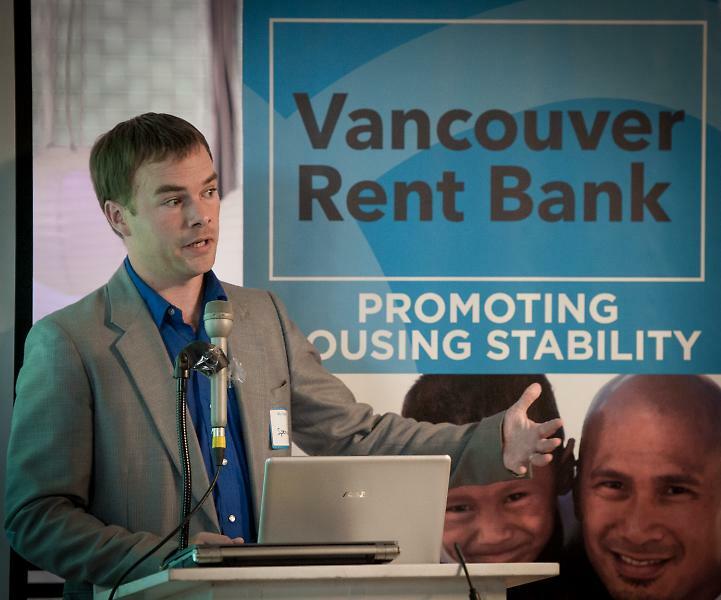 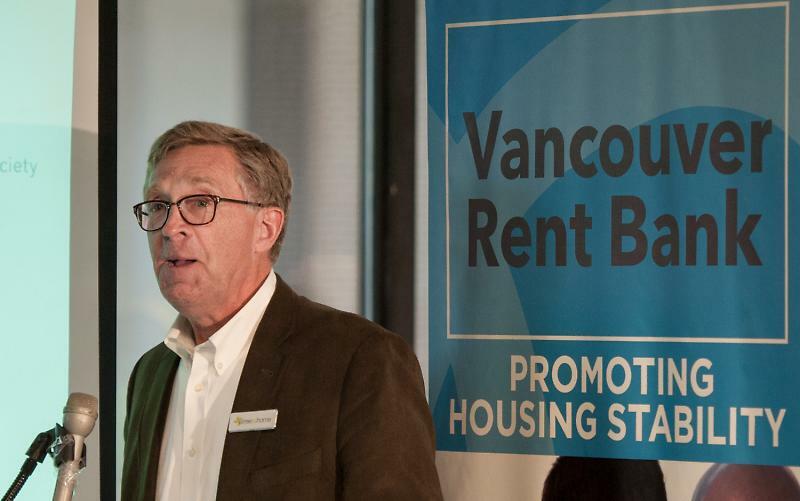 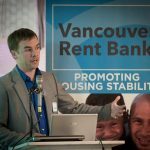 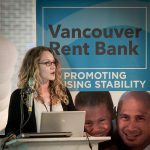 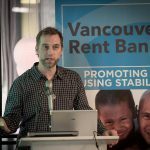 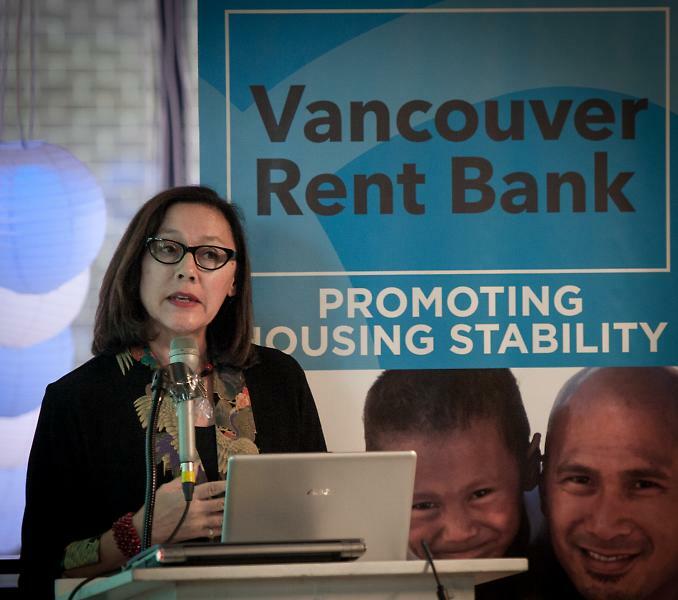 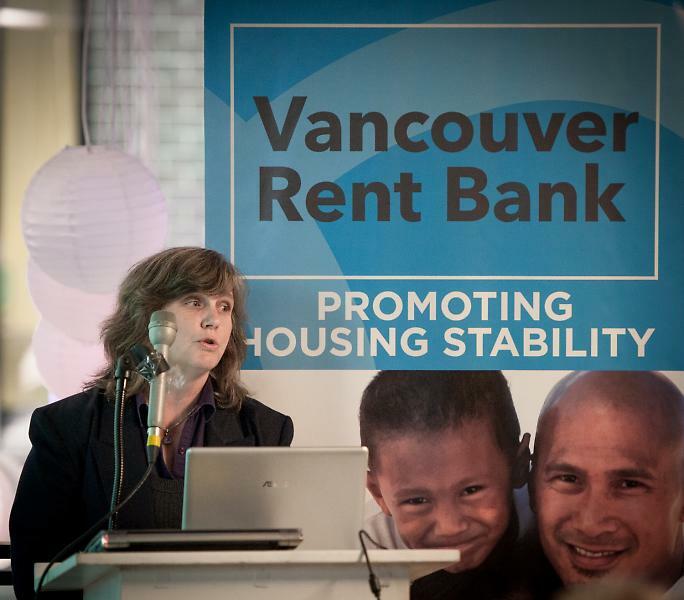 The Vancouver Rent Bank provides interest free loans for people in danger of eviction or essential utility cut-off. 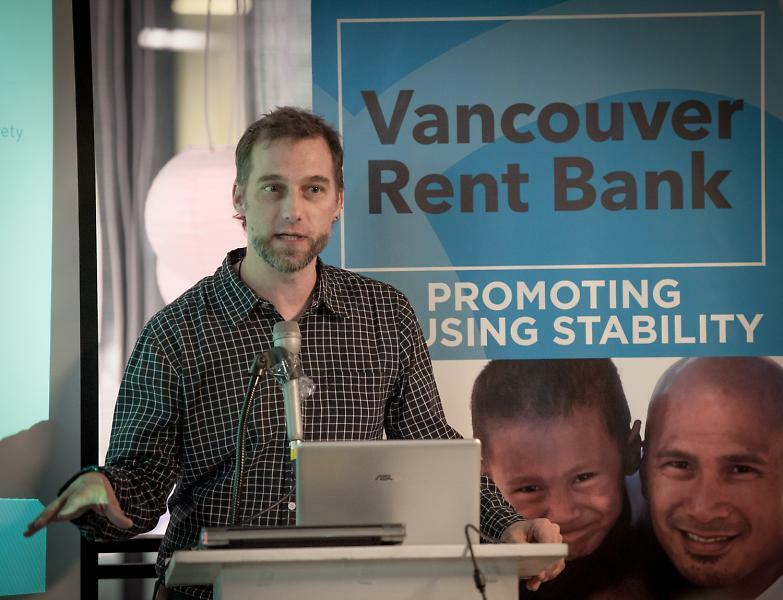 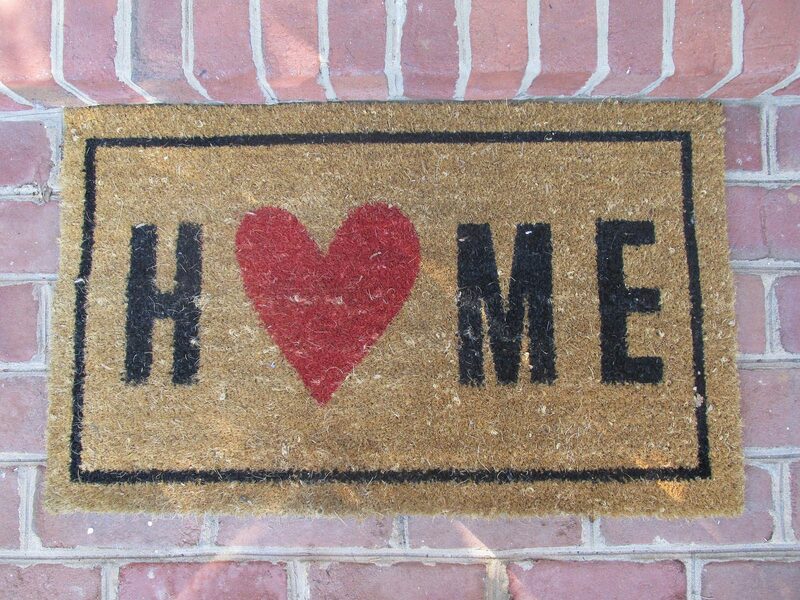 Loans can be used for rental and utility arrears, and security deposits. 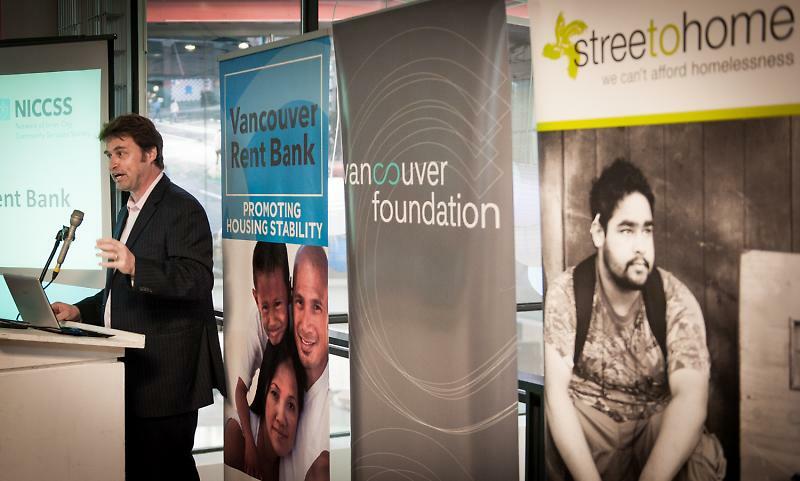 Loans are a maximum of $1,300 for a single person and $1,800 for a family. 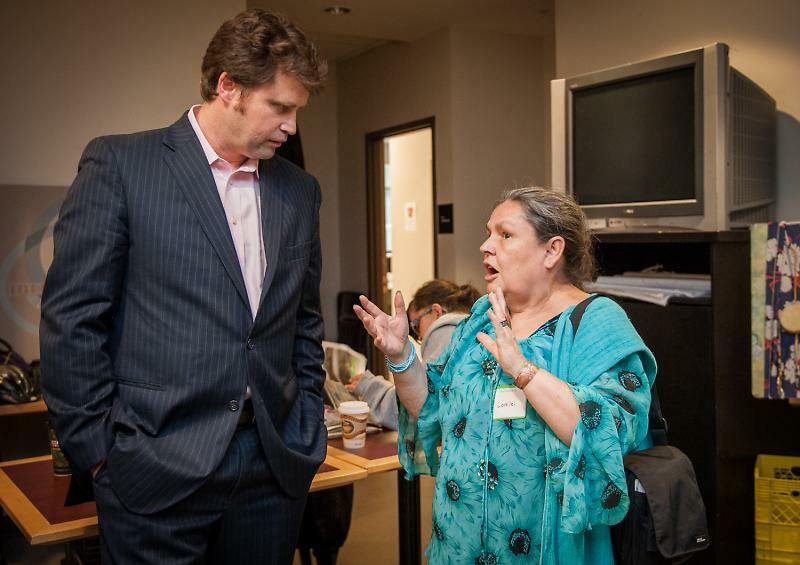 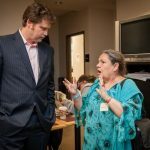 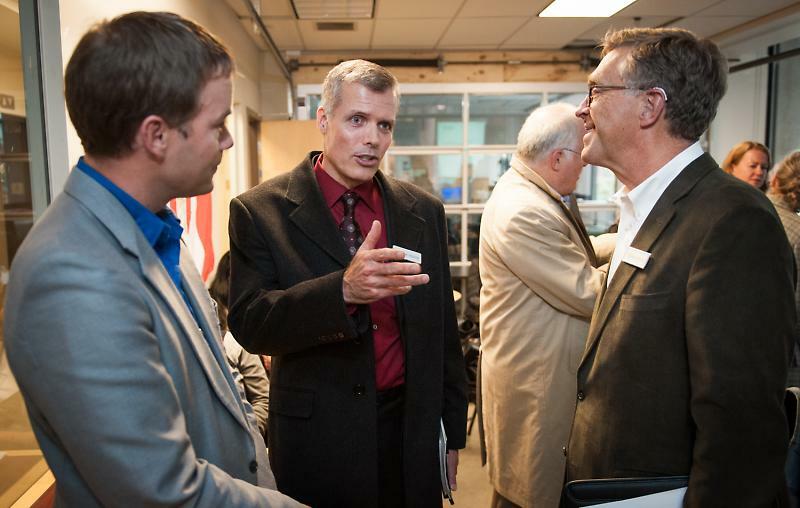 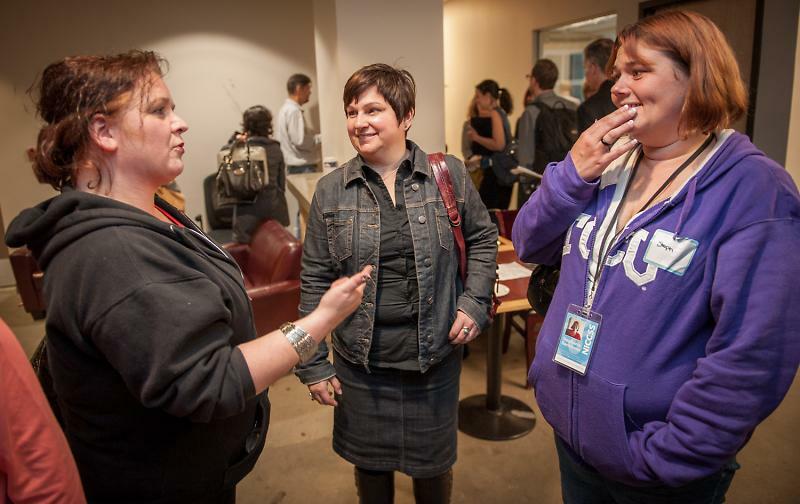 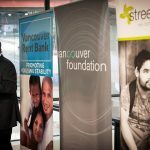 The Rent Bank also provides financial workshops, resources and connections to housing support services. 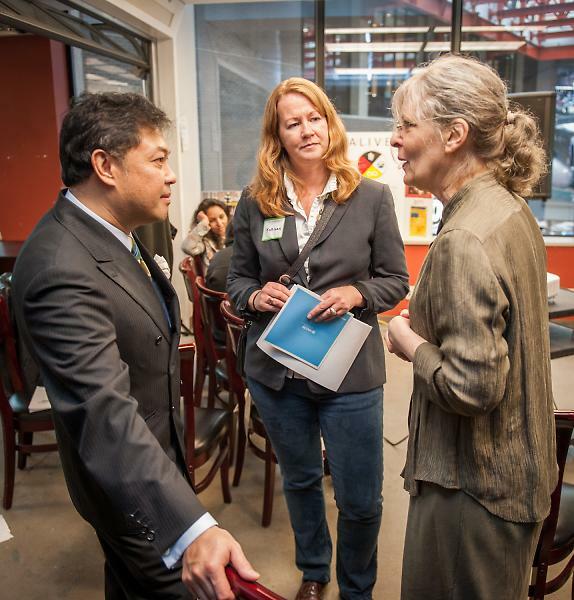 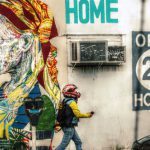 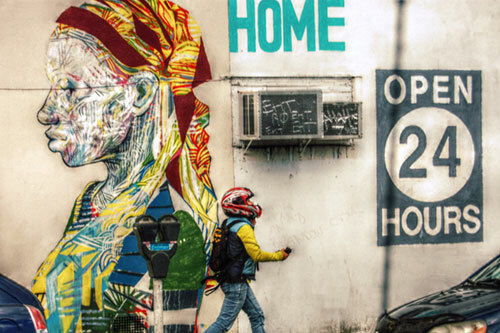 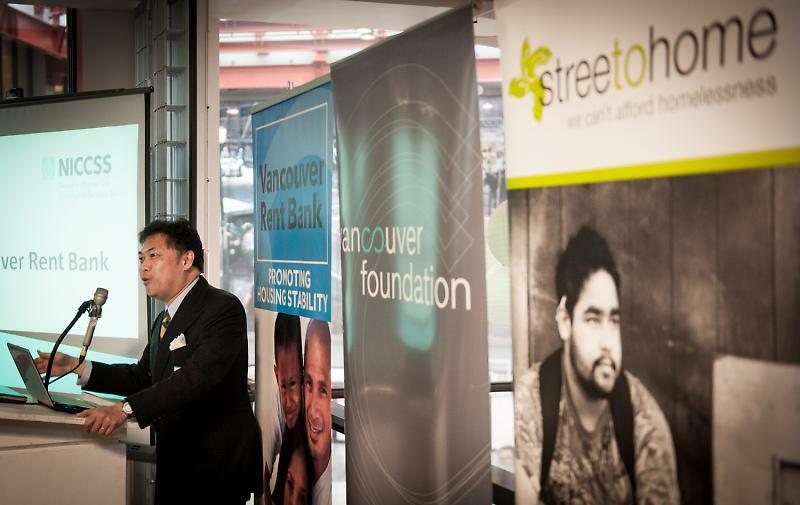 Streetohome’s contribution of the capital for loans is made possible through a generous donation from the Radcliffe Foundation. Since 2012, the Rent Bank has approved 699 loans and helped 960 individuals including 237 children. 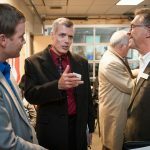 If you meet the above requirements you can start the application process by filling out Pre-Assessment Form. 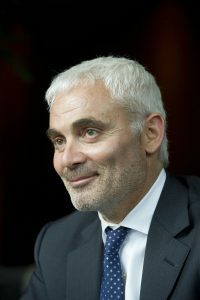 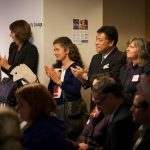 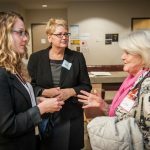 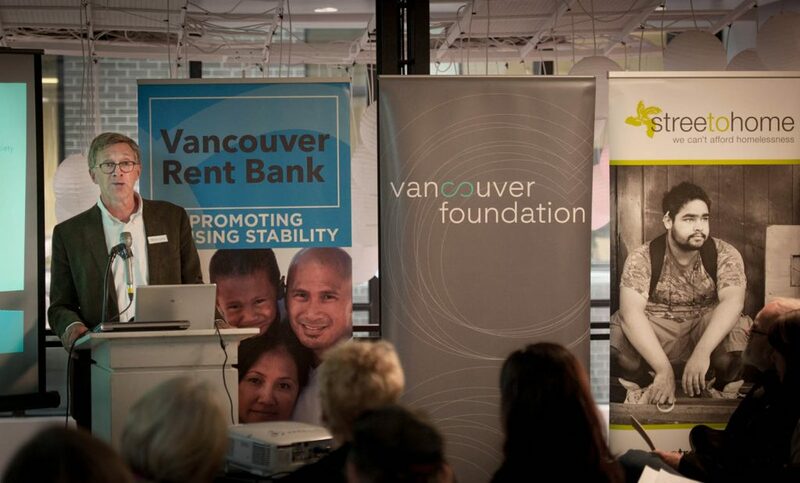 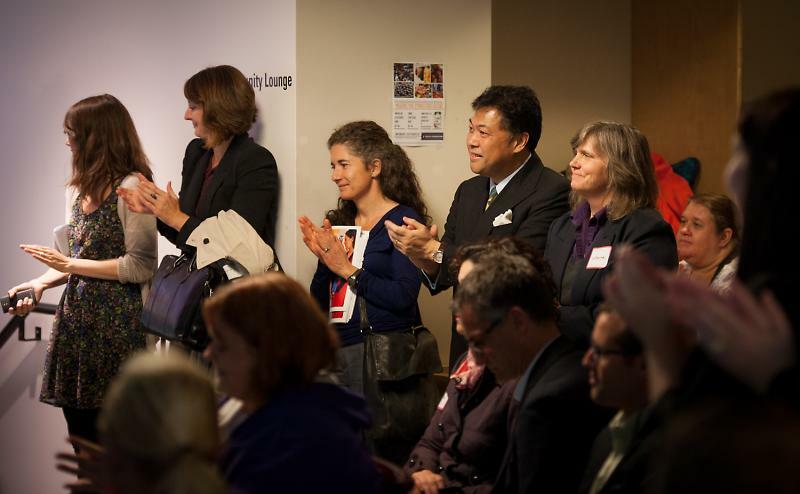 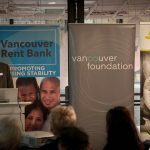 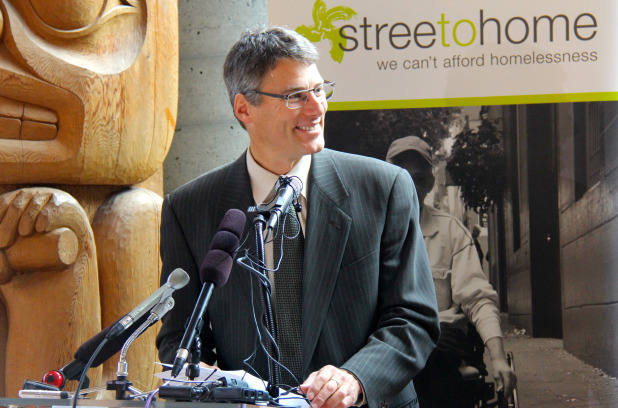 The Radcliffe Foundation provided $366,000 to cover the loan portion of Vancouver’s first rent bank, “The Radcliffe Foundation is proud to be part of this project, which provides so much more than a short term loan,” said Frank Giustra, President of the Radcliffe Foundation and Streetohome Capital Campaign Chair. 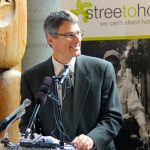 “It provides individuals and families who are down on their luck with some hope, which I know will carry on into their children’s lives, into their communities and throughout the city. 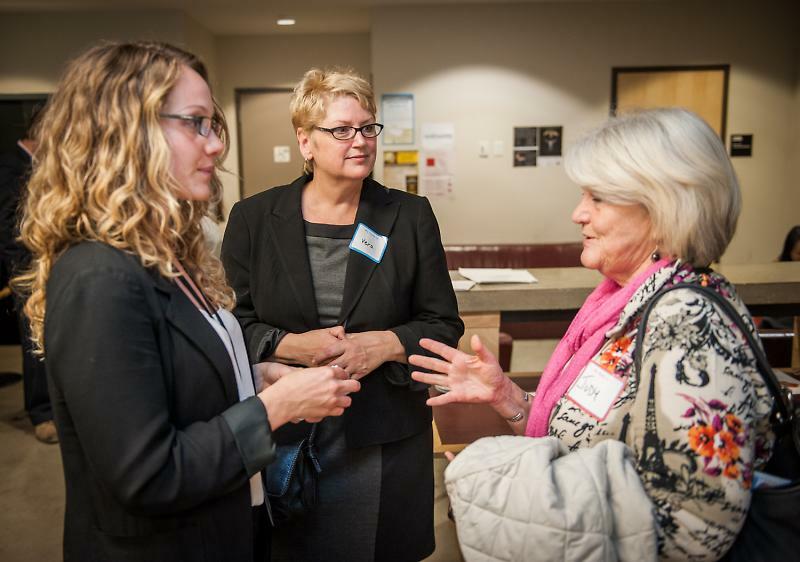 Read more about the Radcliffe gift.